Sleepless Nights is a collaborative photography print project from Client Magazine x Yearbook Fanzine printed in a limited edition (1000 copies) trade-size perfect bound soft-back with 120-pages. 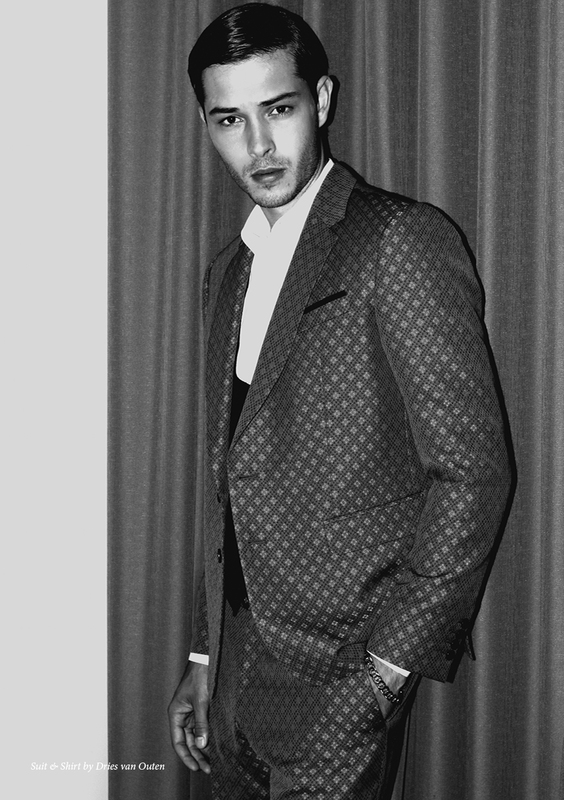 Photographer Joseph Lally photographed 16 models for this Monograph, including super star Francisco Lachowski, the Brazilian model with a following over over 1.2 million on his Instagram. The full Sleepless Nights images with Francisco are shown below (extra images in the bonus digital edition). You can order both print and digital editions, the ltd edition print release comes with a 4″ x 4″ print of the model on your cover choice. You can order the print edition for a limited time and the price includes global shipping with international tracking. If you are interested in ordering multiple copies, please email orders@thezinestand.com for a special rate. Please note Sleepless Nights contains explicit images.